When I got caught lying once I was ashamed to show my face in public...let alone point a finger at anyone else. You have to be joking your Hitler wannabee lies every time he opens his mouth. 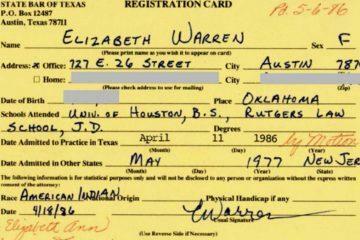 and your going to point out that Warren lied about being a Indian, which I'm about 95% sure she thought she was. From the slime covered hate party , I'm embarrassed for all of you pitiful suckers. 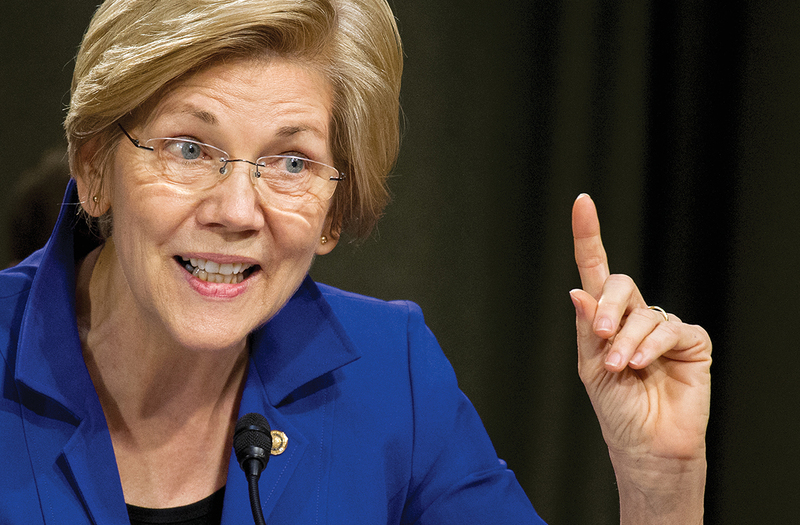 Warren is a filthy [African-American slur] fukking whore. You do know that in the context of talking about Trump, your comment is nothing short of ridiculous, right? The Native Indian in me sometimes takes over my thinking ! drchoke....which is it....denial or delusional; this morning ? Warren doesn't even sit on a committee doing anything to Trump. What she doesn't know, would fill volumes. Liberals have NOTHING on Trump. 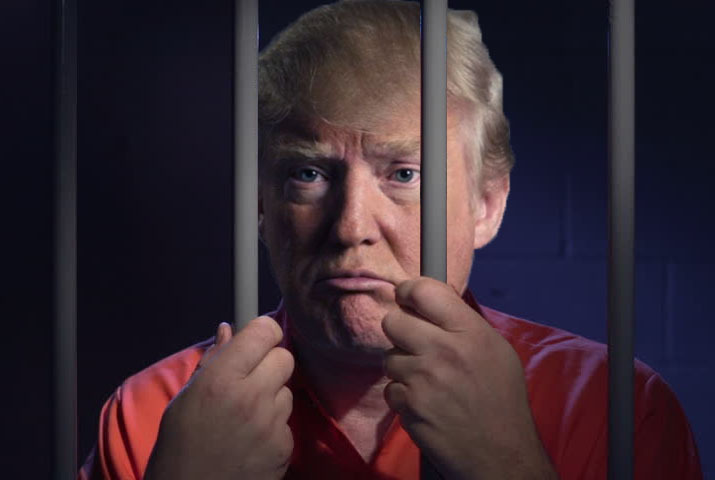 Trump is headed to prison. Trump is president today because of leftwing idiots like you who didn't vote.